CAIRO/DUBAI: Saudi Arabia sold around $1.6 billion (Dh5.88 billion) in local currency debt with maturities of 10 and 15 years, the longest-dated public debt ever issued domestically by the kingdom. Saudi Arabia began offering local currency bonds in monthly auctions in mid-2015 to help cover a huge budget deficit caused by low oil prices. It suspended those issues in late 2016 as banks struggled to absorb so much debt and Riyadh began to borrow overseas, but launched monthly sukuk issues in mid-2017. The finance ministry said on Tuesday it issued 6.075 billion riyals (Dh5.95 billion; $1.62 billion) in sukuk this month divided into two tranches of 10 and 15 years. The first tranche is for 2.395 billion riyals of 10-year bonds, and the second is for 3.680 billion riyals of 15-year bonds. “The 15-year issuance represents a new benchmark for potential government and private sector issuers to enable them to price off the government’s extended yield curve,” the Saudi Debt Management Office (DMO), part of the ministry of finance, said on Tuesday. Longer-dated debt issues “could be used to support financing long-term projects such as infrastructure projects, mortgage market, and other types of long term projects,” it said. 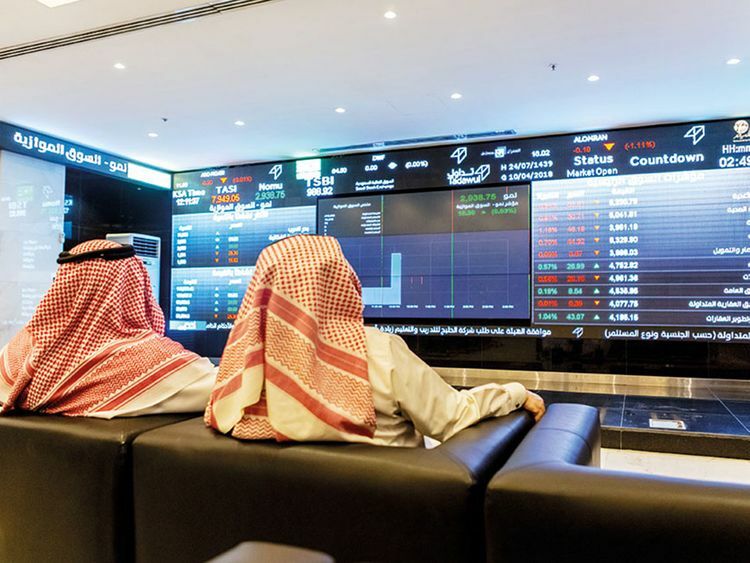 Last year the Saudi stock exchange began listing domestic government bonds to facilitate riyal issuance by encouraging secondary market trade.